We’re at that time of the year again. 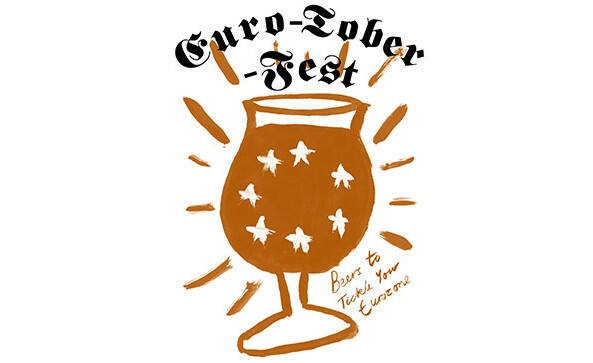 It’s getting a bit colder, then a little warmer one day, then colder again and then it will stay cold for at least another ten months, however we like to brighten up those dark evenings with our very own Euro-Tober-Fest, running for a whole six days we aim to have beers that will hopefully tickle your euro zone and satisfy all your needs! Launching on Tuesday 30th September with an evening with La Trappe, hosted by Dieter Lauwers. He’ll be talking to us about all things Trappist and giving us a little history lesson while we taste some amazing beers, a couple of which we’ve never had the opportunity to try before. New beer is always exciting! While we’re at it and as a few of you have been enquiring, I think it’s time we filled you in with what’s going on with the Rainbow beers. This year the Rainbow Project has been a series of collaboration beers between some of the best breweries in the UK and around Europe so fittingly we’re going to be having them on during Euro-tober-Fest. From Wednesday 1st October we will have all seven beers on, some of the beers will be available in cask, some in keg and others in bottles. There’s some pretty big ones this year, as some of you are probably already aware, they’re all 7% and up! For those who don’t know about the Rainbow Project, seven breweries each brew a beer using one of the colours of the rainbow as inspiration. Last year we ended up with some weird and wonderful things, this time around promises to be even better with the addition of the collaborations. We’re also going to be mixing it up a little and having some available in cask, keg and bottles. Come join us, drink, be merry. Give us sympathetic glances over the bar as we run out of the Buxton & Omnipollo collab without having had chance to sit and sip some and give it a proper taste. Feel some guilt that you enjoyed the last little bit. Feel that guilt wash away in some peanut & biscuit 11% stouty goodness. ** the only cask to make it outside of Buxton! 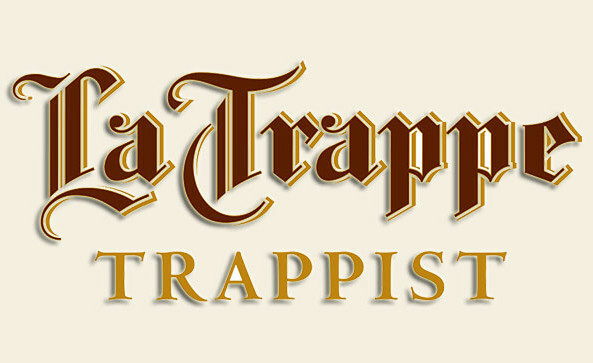 To launch our Euro-Tober-Fest (30th September – 6th October) we are super excited to be hosting an evening with La Trappe. Limited to 40 places you will get the chance to enjoy five of their beers whilst learning more about the brewery from Dieter Lauwers. La Trappe Trappist ale has been brewed by the Koningshoeven brewery at the Cistercian abbey of Onze Lieve Vrouw van Koningshoeven since 1884. Although La Trappe ales have very different characters, they also have some similarities. Each and every one is a pure ale. Unique ales are created with patience, love, passion and traditional craftsmanship on the basis of the strictly secret recipes of the Trappist monks. Saint Benedictus is considered the godfather of Western monkhood. He started his own community and thus became the founder of the Order of Saint Benedict. The monks were to commit to ‘ora et labora’, which refers to praying and handcraft. In 1098 a reform was established by the Benedictine order to restore the observance of monks: the Cistercian order. Later in the 17th century, a group formed the Strict Observance in La Trappe abbey in Normandy. They were commonly referred to as ‘Trappists’. By the end of the 19th century, the French government forced the Trappists to seek refuge. They found their safe haven in Berkel-Enschot in Brabant. It was a strip of heath, with farmsteads and a sheep pen. The farmsteads were called the ‘Koningshoeven’, literally translated ‘the King’s Steads’, after their former owner King Willem II. The sheep pen was turned into an abbey. The reasons for the Trappists to start brewing beer, were the quality of the drinking water, their need for self-sufficiency and their duty to provide charity. 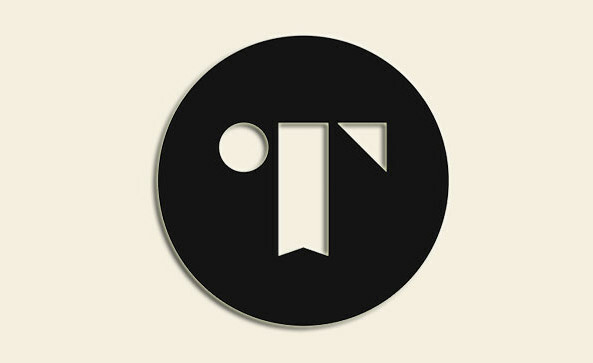 “The Tapped Brewery started as a 4BBL kit based at The Sheffield Tap in the newly renovated Edwardian First Class dining rooms of Sheffield Station. The Sheffield brewery has been brewing cask beer since January 2013, and the move to Leeds in December 2013 heralded a second site that holds a custom built 600L Czech Decoction Brewery. This enabled our brewer in Sheffield, Pete Dakin, to concentrate on its production of high quality cask ale – while opening up a new world of possibilities for Head Brewer and Owner Jamie Hawksworth on his new kit in Leeds. Focussed on producing super fresh beer for our customers, our site at Tapped Leeds serves an ever changing range of beers directly out of 500L serving tanks behind the bar – many of which have been graced by collaborations with the likes of Amundsen Bryggeri, Kirkstall Brewery, Beavertown Brewery, Pressure Drop Brewing, and Magic Rock Brew Co.
UPDATE – We will now be launching Magic Pils (Magic Rock collaboration) as well as two more Tapped beers on cask, so it’s more of Tapped Take Over now! A modern twist on the classic Best Bitter. Crafted and inspired by Sheffield’s historic Bitter brewing tradition. Maris Otter malt has been lavished with British Goldings and a late twist of Polish Marynka hop to produce a perfectly balanced session Best Bitter. American Pale Ale, originally brewed to mark 100 brews and 1 year of brewing at Tapped Brew Co. Pale English malt and American hops: Sonnet, Amarillo, Calypso and lots and lots of Centennial. Our Tapped Brew Co. ‘Summer Ale’. This beer is smooth and sumptuous, with a fragrant aroma made for the back garden on a sunny day – the marriage of Topaz hops and wild elderflowers brings the summer to your glass, whatever the weather! Brewed by two of our very own bar team; Spike Stinson and Richard Allan. A Triple Hop pale ale using Mosaic, Citra, and Hallertau Blanc. A fruity aroma gives way to a sharp flavour on the palate and a perfectly balanced bitterness in the finish. The easy drinking flavour belies it’s 5.2% alcohol content – a real Tapped favourite. IPA day is upon us once again, that wonderful celebration of all things pale and hoppy. We’re so excited about it that this year we’ve decided to have a full week’s celebration incorporating both International Beer Day (Friday 1st August) and IPA Day (Thursday 7th August) so you’ve got even more time to come raise a glass with us to one of everyone’s favourite beer styles. We’ll be showcasing some of the best IPA’s from some of the finest craft brewers in the UK; Magic Rock, Kernel, Summer Wine as well as some delights from further afield from the likes of Founders, Evil Twin and North Coast. There’s going to be some pretty special beers gracing the bar that we’re all getting very excited to try. We hope you like hops.